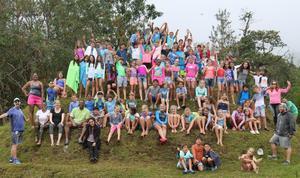 Last week 160 members of 4th and 5th grade embarked on adventurous overnight trips. Last week, 160 members of 4th and 5th grade embarked on adventurous overnight trips. 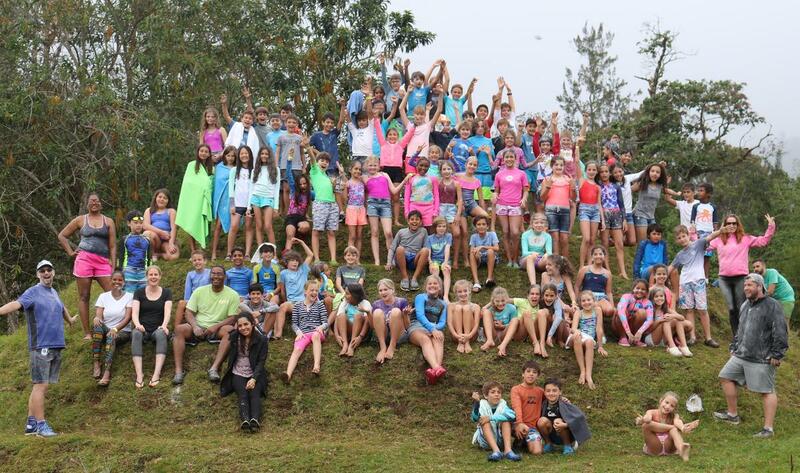 5th grade spent 4 days in Cerro Punta, near the border with Costa Rica and 4th grade spent 2 days in ElValle. Both of these trips are about expanding the curriculum that is taught in the classroom and developing the ISP character traits. They are an opportunity for the students to develop their independence and social skills whilst experiencing so many new things with their friends and teachers. Phones and other electronics were left at home so experiences could be fully enjoyed. The 5th grade trip began with a goodbye to parents at Albrook airport for an early morning flight to David followed by a coach ride to Cerro Punta. By the afternoon, students were hiking into the cloud forest to search for the elusive Quetzal. During the trip, they visited a coffee farm, planted crops, made pizza dough, visited remains of an ancient civilization, miles a cow, fed a calf and completed co-operative games. 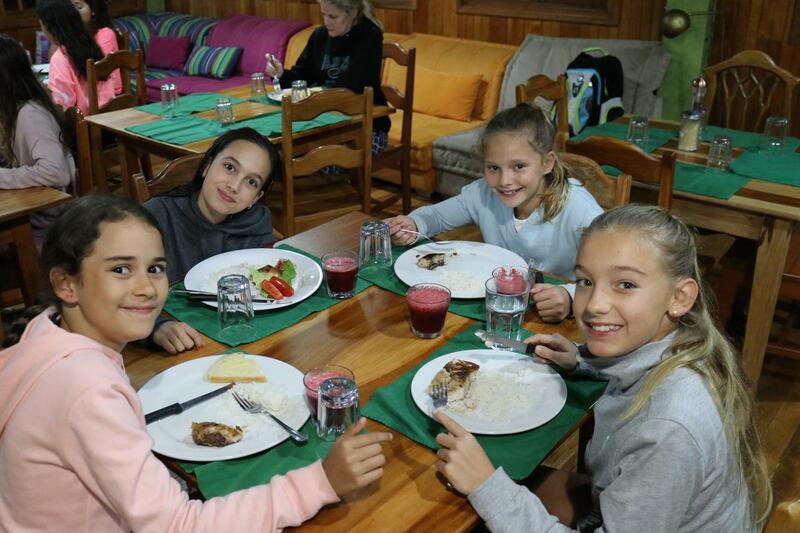 Despite all of these activities and more, the students also had to look after themselves - keeping track of their belongings, making sure to eat and drink what they needed, supporting friends and spending time building relationships. 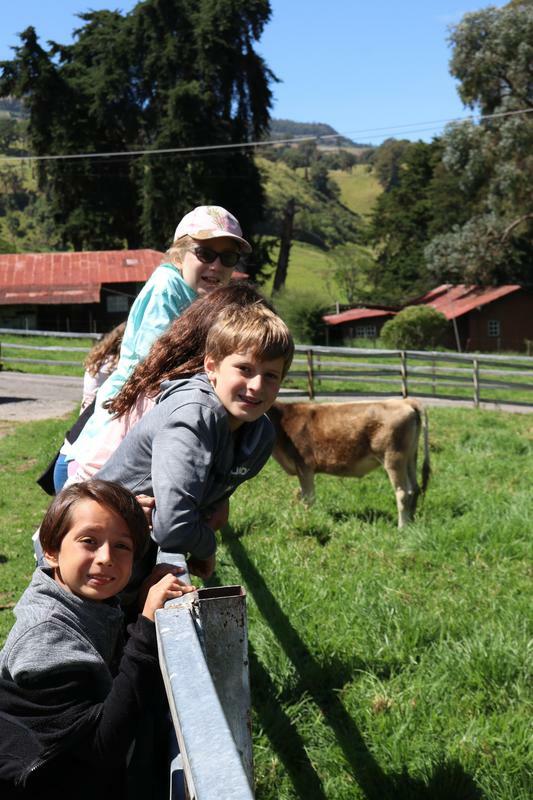 The 4th graders were on their first trip away and after the bus ride to ElValle they also set off exploring. Visits to the butterfly farm, square trees and a hike on La India Dormida allowed them to explore ElValle before returning to their hotel for fun and games with their friends. The second day in ElValle was spent visiting ISP’s sister school in La Mesa. The 4th grade students spent the morning working with the students from La Mesa and seeing for themselves how different rural life and school in Panama is, compared to their own lives. All of the students returned safely on Friday with many stories to share about their adventures. We are great fun to parents for trusting us to give the children these experiences and look forward to many more successful trips in the coming years. Yes the 5th graders stayed silent enough to see a Quetzal and not once did we hear the need for someone to check their phone - the friends you might want to message were right there for a conversation about the same experiences. I learned that I've grown more responsible because we were very responsible on the trip. I learned that I need to be more open in multiple ways. I learned that to enjoy I don't always need my phone to survive I can enjoy with my friends and how we could communicate between each other. I learned that nothing is worthy of being worried about because I was super worried but nothing went wrong so I enjoyed it. I learned that I can be independent and not always rely on my mom and I learned this when we were packing up and I packed all by myself. I learned that I didn't need to have my mom to do me this and that. My favorite part was the cow milking and the calf feeding because I did not do that ever in my life even though it feels weird, it was awesome. 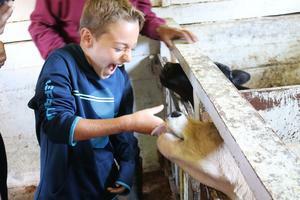 Also when we put our fingers on the calve's mouth it felt so rough and it was so cool. Also the flour fight was really cool. I really liked giving milk to the baby cows and the rooming because it was fun to be with my best friends. I also liked when we feed the baby cows because they were so cute. My favorite thing was going to La Mesa school because it´s a beautiful school and the students there were so polite and inclusive. I learned that if I am with my friends and my classmates, I can spend days with them! What makes me say that, is that they are very fun and we all can have more adventures together.